Poject sales and application support. 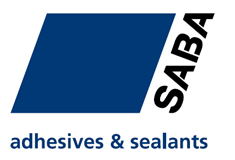 Stradacon offers high-performance sealants and sealcoatings, for road-and civil construction. We also provide professional application support for our products. Riga airport “RIX” 2018. Spalled concrete and crack repair. Riga airport “RIX” 2018. Asphalt crack sealing at runaway and taxi platforms.